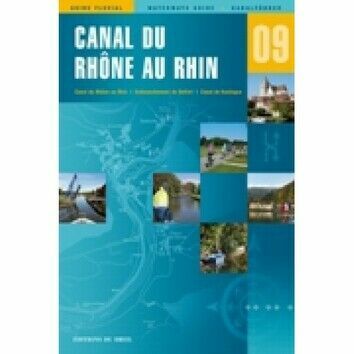 Editions du Breil No.20 is your official guide to the navigable canals and rivers in La Seine, France. 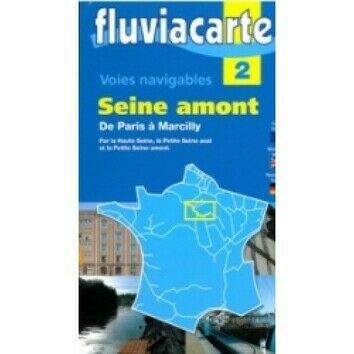 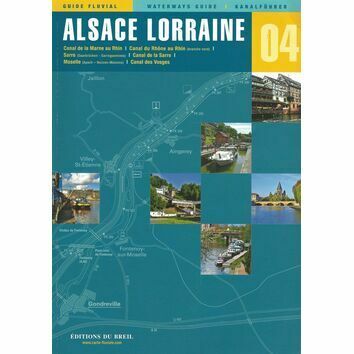 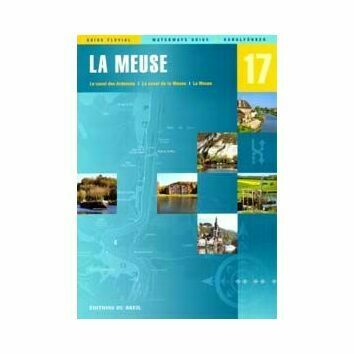 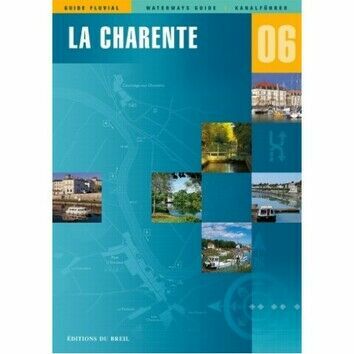 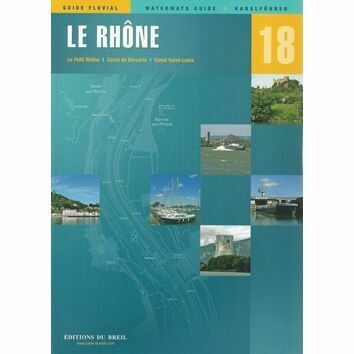 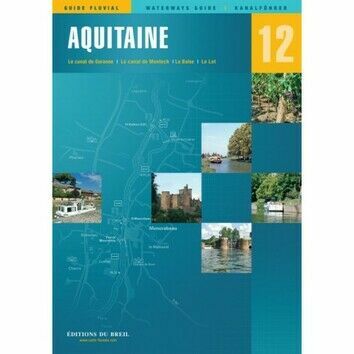 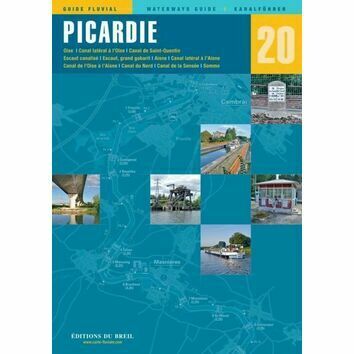 This waterway guide is ideal for boating enthusiasts but is also suited to cyclists and hikers who want to explore the French waterway system. 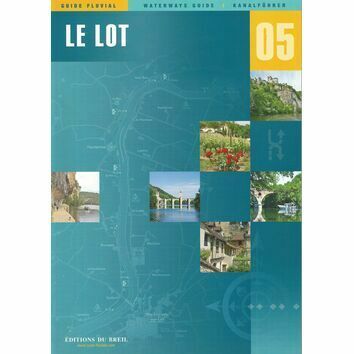 A popular choice that provides in depth information about the facilities surrounding the area, restaurants, road and historical information about the local area.